We live in a fast-paced, innovative environment where the only thing constant is change. As the world becomes more and more techy each day, it is no longer unusual for people from all walks of life to use social media, an internet-based technology that facilitates sharing media content and building social networks. Social media platforms have an estimate of 2.46 billion users worldwide, and a significant percentage of these numbers are youngsters, ranging from ages as early as eight to pre-teen ages of 12. Statistics even show that half of children aged 11 and 12 already have social media accounts and profiles, despite most social media platforms’ policy of allowing only people aged 13 and above to join their networks. Unfortunately, many of these platforms are a haven for online criminals. Facebook, Twitter, Snapchat, and YouTube are among the most popular social media platforms that draw the attention of the youth population where they can freely create their profiles, share content such as photos and videos, send messages, and post comments. It is in these platforms where children and teens make their own creative space in the digital world, which is an extension of their everyday face-to-face interaction with friends and family. As mentioned above, keeping teens and even young children from joining social media platforms is nearly impossible, but one way for parents to keep things on the right track is through setting up rules and boundaries. Have them understand that there are always going to be limitations when it comes to using social media platforms. Set ground rules and encourage your children to follow these rules at all times. Moreover, remind the children that breaking of these rules will mean having to be penalized with certain consequences. It will be much easier for parents to keep track of what their children are exactly doing on social media if the computer [they use] or tablet they use is located in a location where everyone normally has access to. Also, the chances of them joining any sketchy online activities will be very small, given that there are adults or household members who can easily see what they are up to. Another way to guide young children through using social media platforms is through filtering what they browse online. Like setting rules, set a list of sites that you have authorized them to access. Make sure that anything that isn’t included in the list can not be accessed. Having full control of the computer’s privacy and browsing settings definitely is a foolproof way to keep kids from browsing any unwanted and inappropriate online content. Make sure that the privacy settings for Facebook and any other social media platforms are set to very secured and private levels. This way, parents can keep their children from sharing any personal information that are too private online. 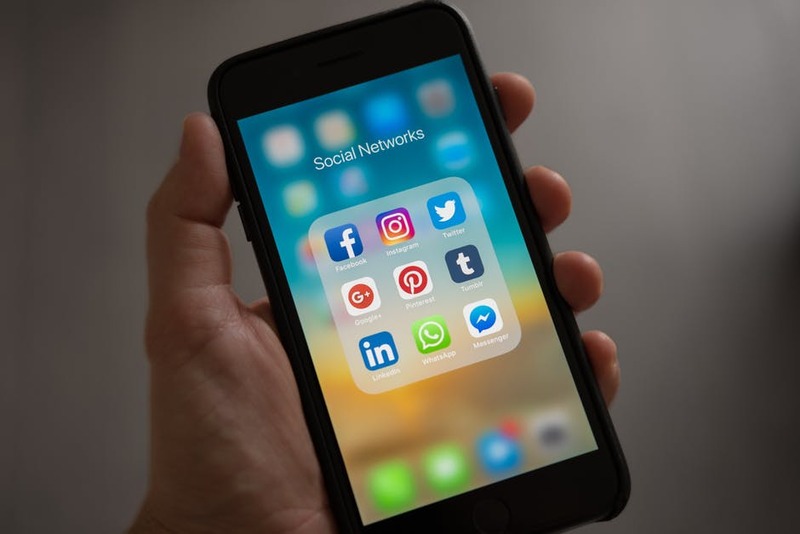 It’s no doubt that social media can be a fun place to stay virtually connected with both friends and family, but it can also be addictive. 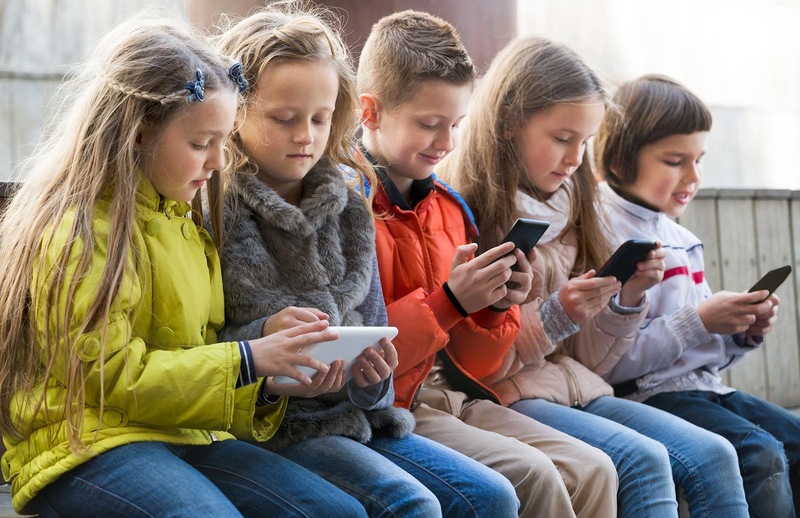 Anyone can develop social media addiction, but young children are especially prone to this due to their very young ages. To keep this from happening, set limitations on your children when it comes to using their gadgets. Only allow a certain period of everyday internet usage, and encourage your children to do actual interactions and activities. Take advantage of today’s technology and use filtering softwares and applications to keep track of what your children browse, and to keep them away from inappropriate internet activities as well. Additionally, some of these applications are programmed to block inappropriate chats and filter any risky content which can further provide assurance and social media security to parents with young children. There are a bunch of applications of this kind which can be downloaded online. Talk to your children about what social media platforms are, the pros and cons, and have them fully understand that while social media networks are fun virtual communities to be part of, they can also impose possible dangers, like cyberbullying, hacking, identity theft, and attracting online predators. Online scammers and predators often use sketchy promos and events to lure potential victims. This way, they can easily get access to any personal information they might need from one person, such as the full name, credit card information, and even their location. Remind your children not to sign up for things like these so easily. While getting an iPhone X in return for answering a few online surveys sounds tempting, it is also too good to be true. And in most cases, if something is too good to be true, then it probably is. Just like in real life, parents always remind their children not to talk to strangers and it should also be that way when it comes to social media networking. Tell your children not to accept friend requests, invites, messages, or any shared photos or files from online strangers as they can easily put themselves in the risk of attracting online predators. To be safe and secured, remind them to only allow social media interaction with people they personally know in real life.